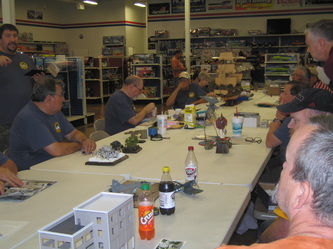 Announcements that do not require discussion were emailed out to member. 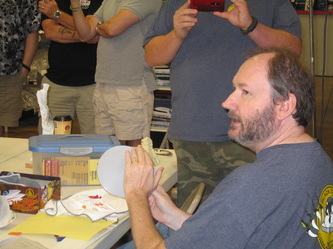 If you have not received these announcements, contact Ray Smith or Ken Childres. AMPS: Ken has the information about getting a dual charter with AMPS. 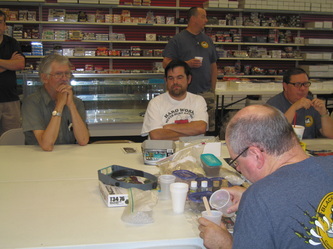 Only one CASM member has to be a member of AMPS, and no extra meetings or shows will have to be held. For more information, talk to Ken. Member of the Year Nominations: Nominations were taken for Member of the Year, and voting will be held at the August meeting. 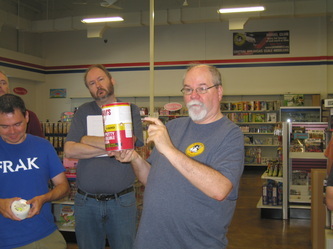 Here are the nominees with reasons for their nomination. 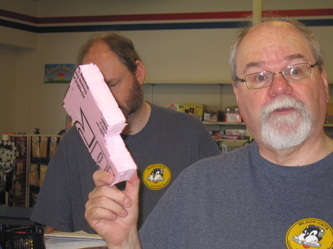 •	Cliff Bullock: Nominated by Tom Brown, Brianna Childres, and Rick Knapp for his work on the contest committee, willingness to volunteer, pursing sponsors for the show, obtaining many items for the raffle and silent auction, regularly presenting models for Show-n-Tell, participating in group builds, and contributions on the Forum and Scratching Post. 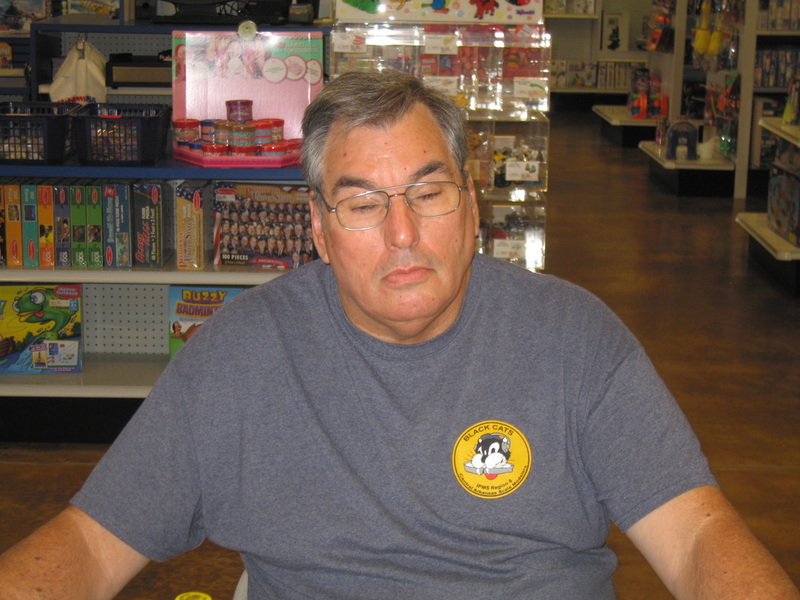 •	Tony Lee: Nominated by Tom Brown for regularly being part of the club even though he lives in Missouri. He attends meeting via internet streaming, and regularly posts and comments on items on the Forum, and is always willing to answers questions from other modelers. •	Brianna Childres: Nominated by Cliff Bullock for working behind the scenes, being the Show Coordinator, Website Coordinator, and for overseeing the web streaming. •	Kenneth Childres: Nominated by Rick Knapp and Ron Leker for providing leadership that has brought CASM regional and national recognition and honors. •	Tom Brown: Nominated by Ken Childres for his work overseeing the Scratching Post, willing to volunteer for show setup, his work as an officer, and always being willing to help others learn about modeling techniques. 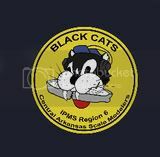 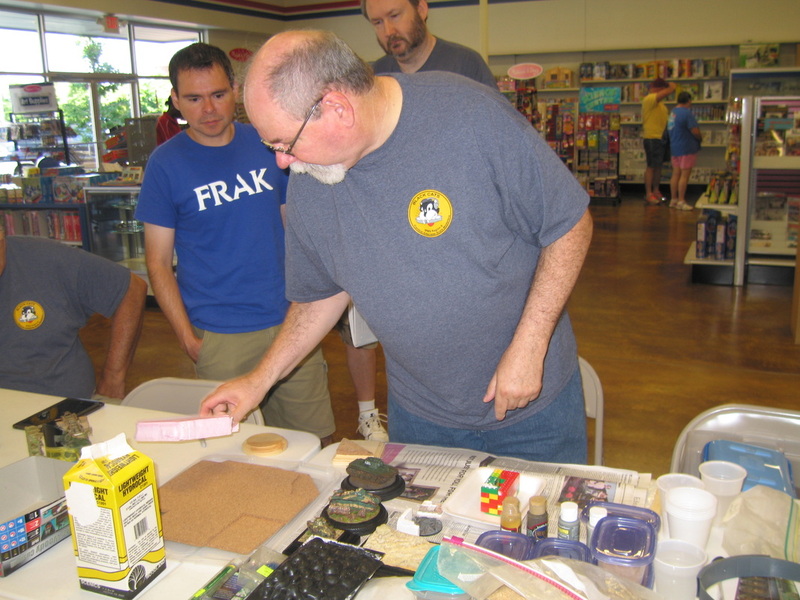 •	Brent Bristow: Nominated by Ken Childres for regularly representing CASM at the PTC classes, participating in group builds, making submissions for Scratching Posts and the Forum, work as an officer, making strides in modeling skills, and willing to volunteer. 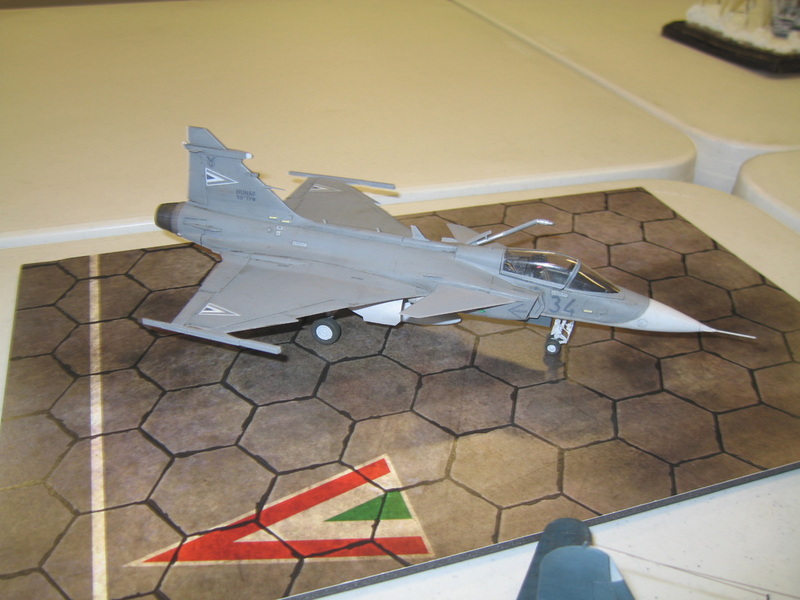 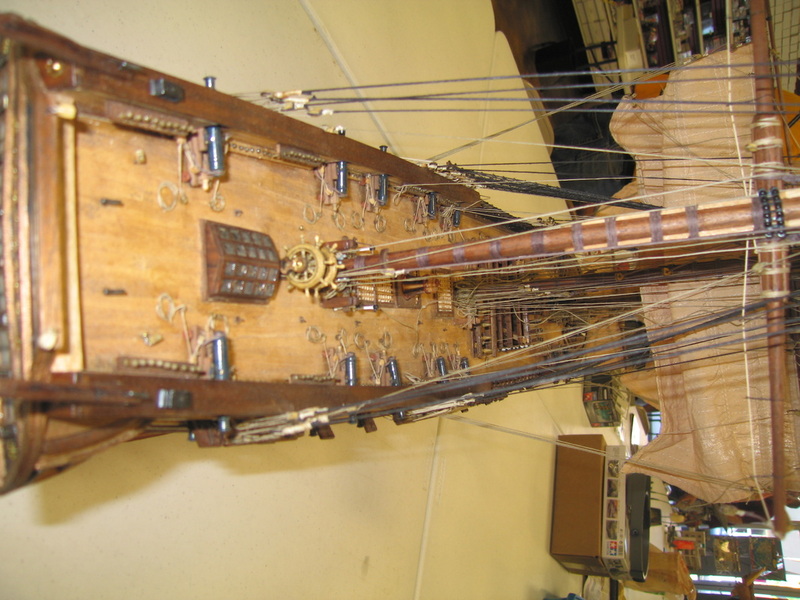 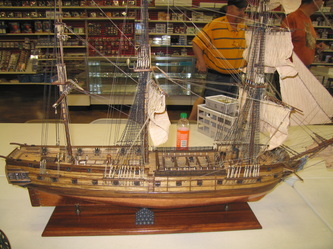 Display Case: Roger has provided a new display case, so bring models to display. 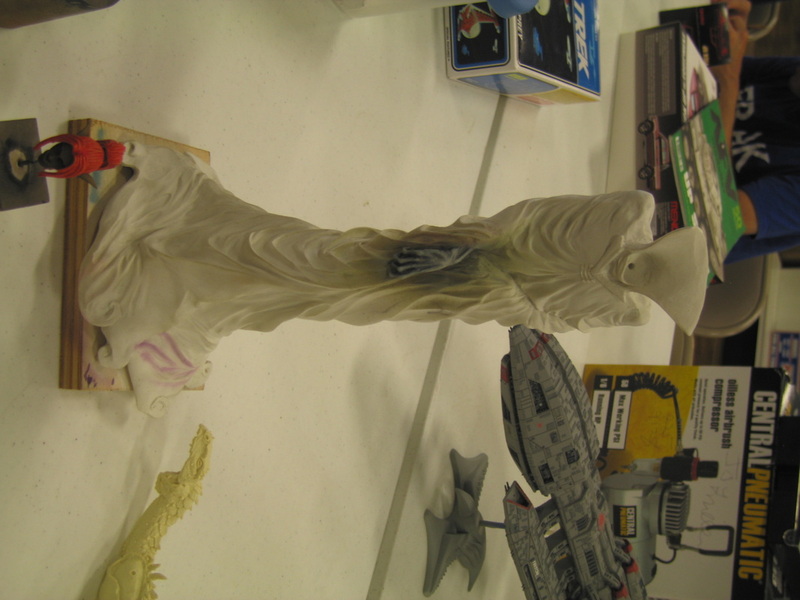 Also, remember to change out models in the display cases often. 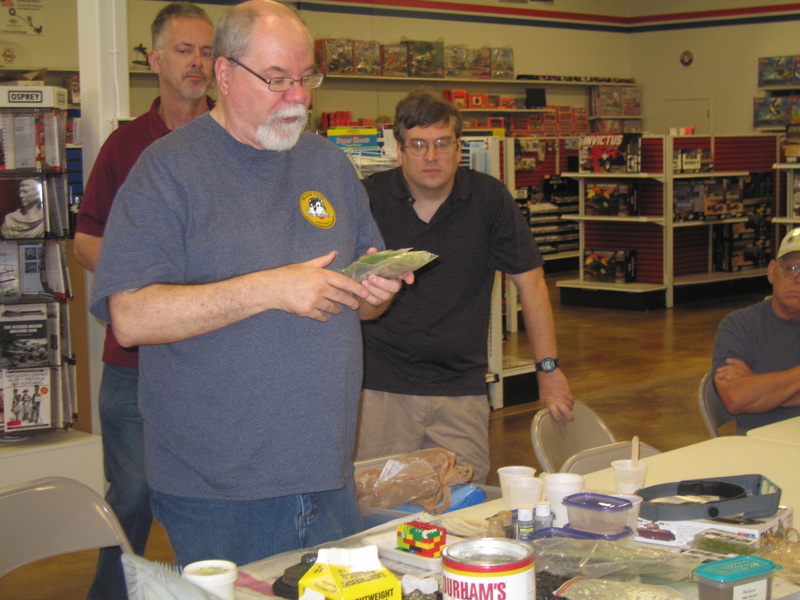 IPMS Information Update: If you have joined IPMS or renewed your membership, please send Ray Smith or Brent Bristow your information, including your member number and expiration date. 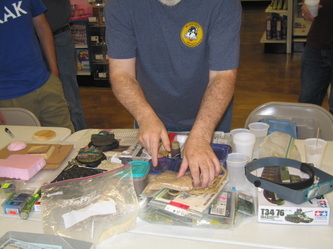 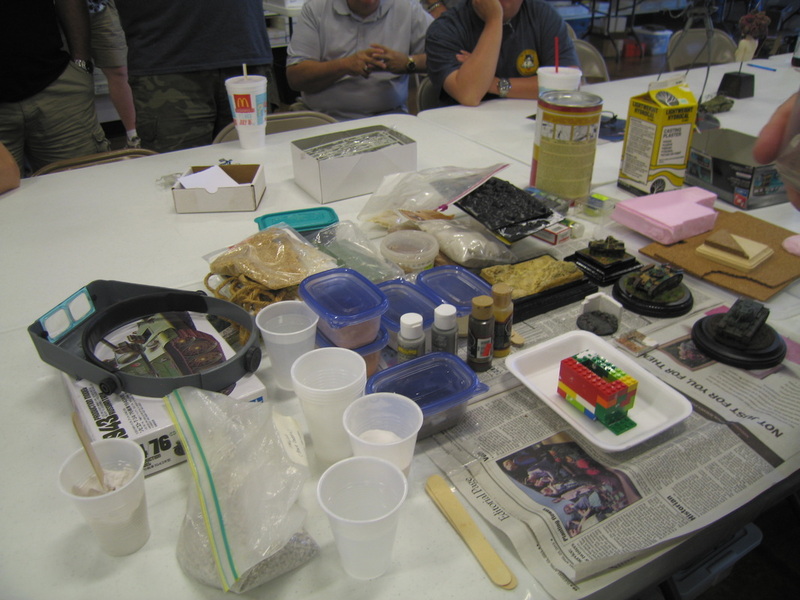 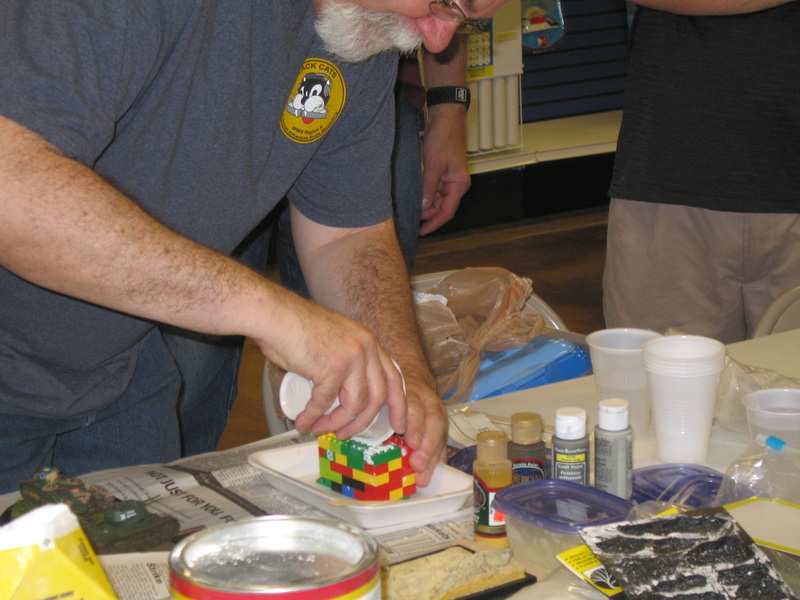 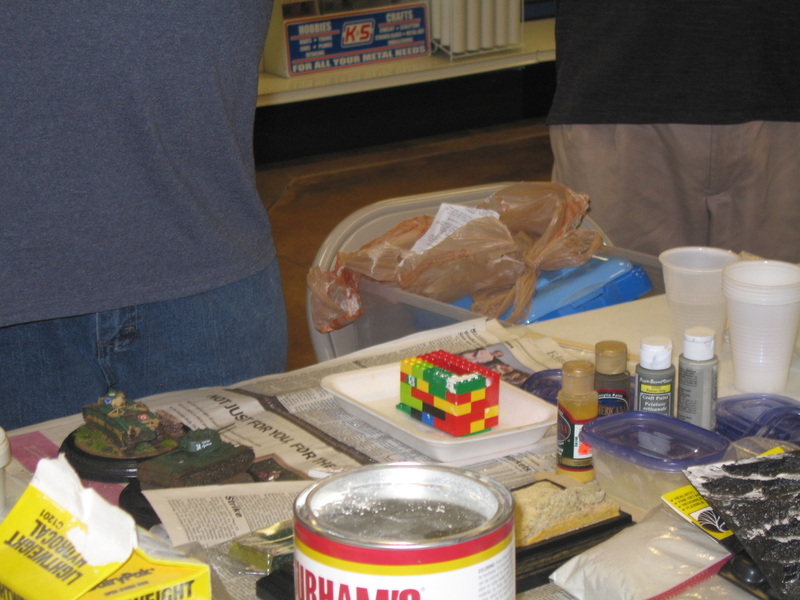 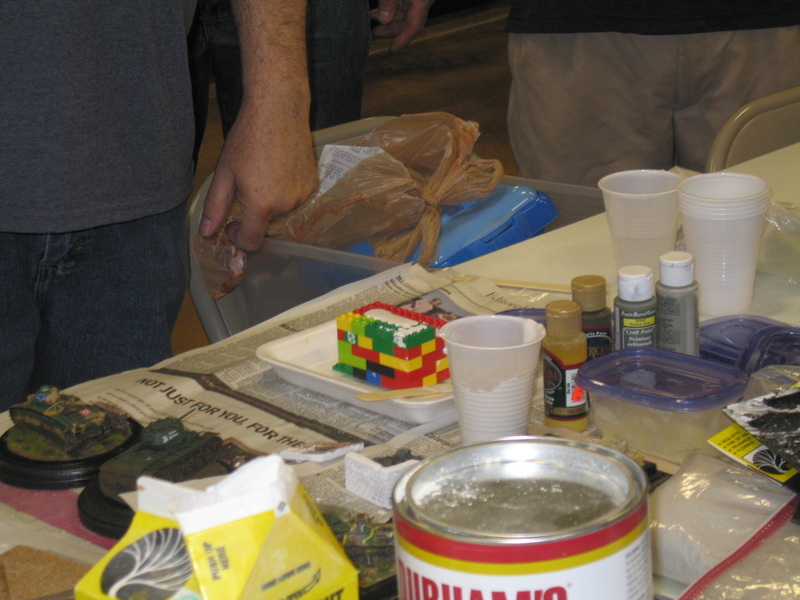 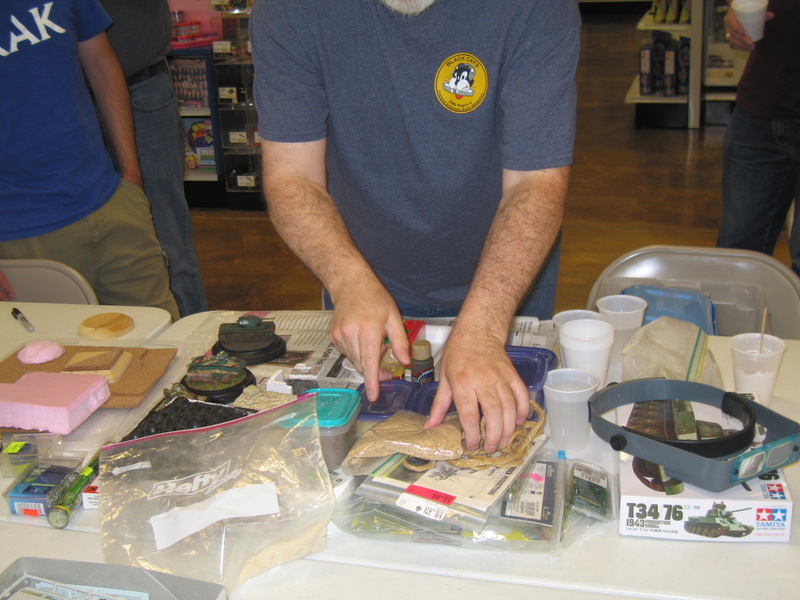 Demo: Mike Warren gave a presentation on creating basic ground work, including use of wooden bases, cork, insulation foam, putty, hydrocal, Durham Water Putty, static grass, scenic molds, making dirt, and making molds with Legos. 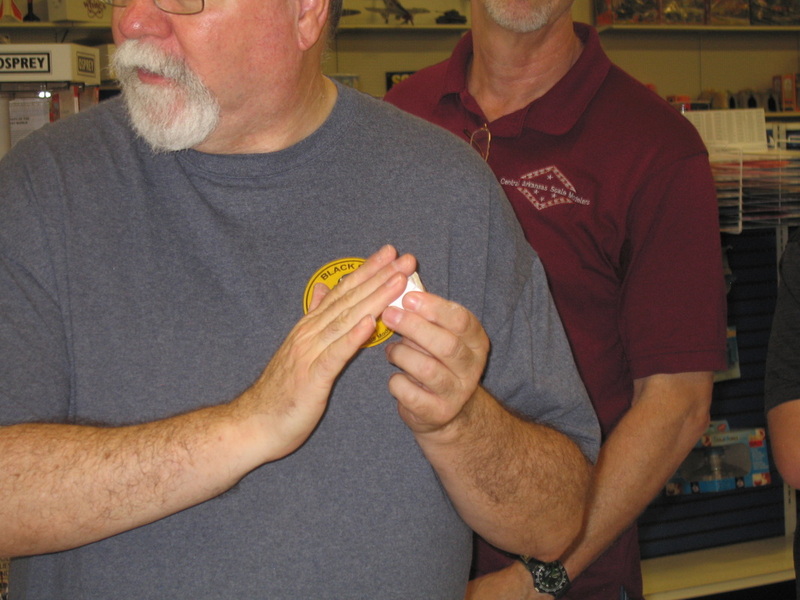 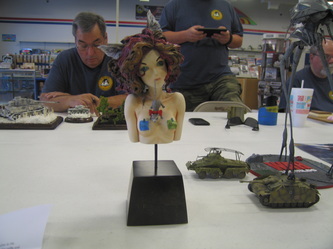 Tom Brown presented a Neco Bust. Lloyd King presented a JS-39 Griffen with a base from 3Wire Design and a Corsair. 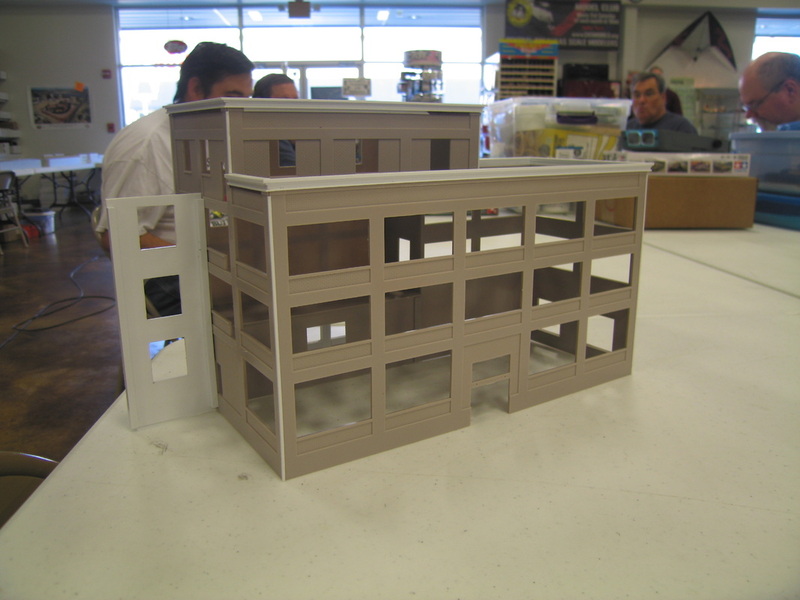 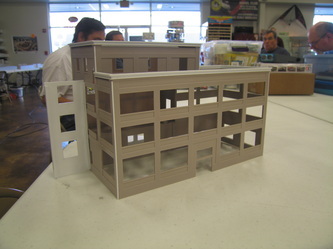 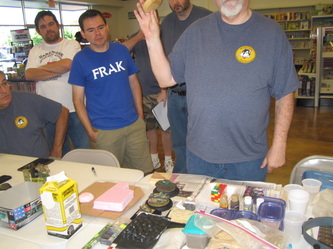 Matt Dillow presented a model railroad glassworks structure WIP. 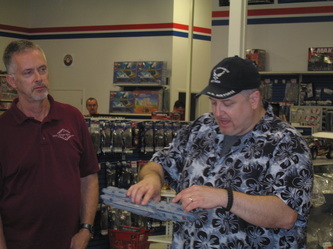 Steve Wilson presented an NIB Char Renault R35. 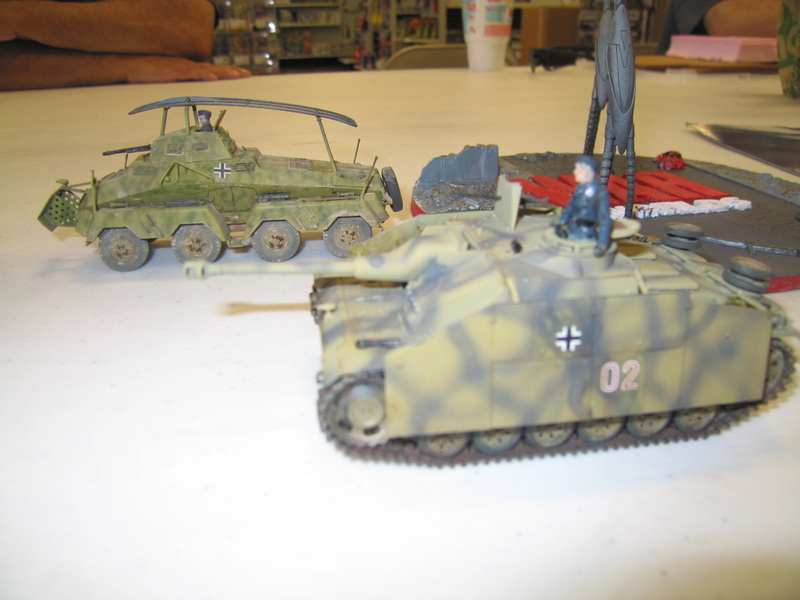 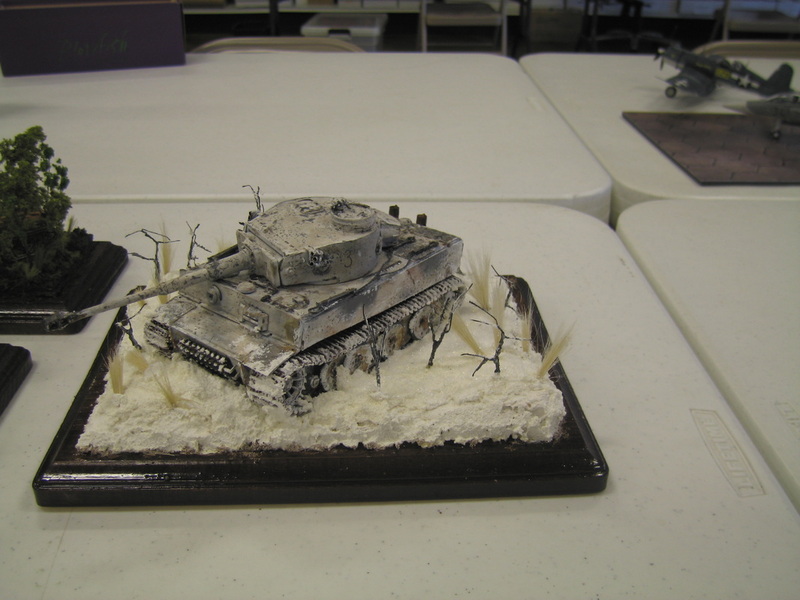 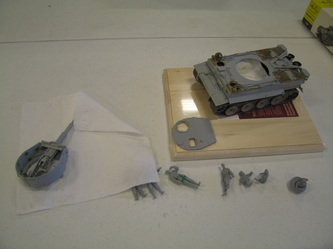 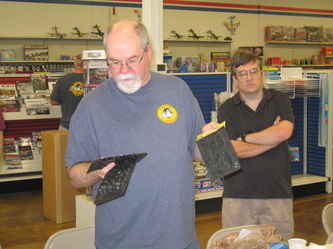 Rick Knapp presented a Dragon Orange Box edition Tiger I WIP. 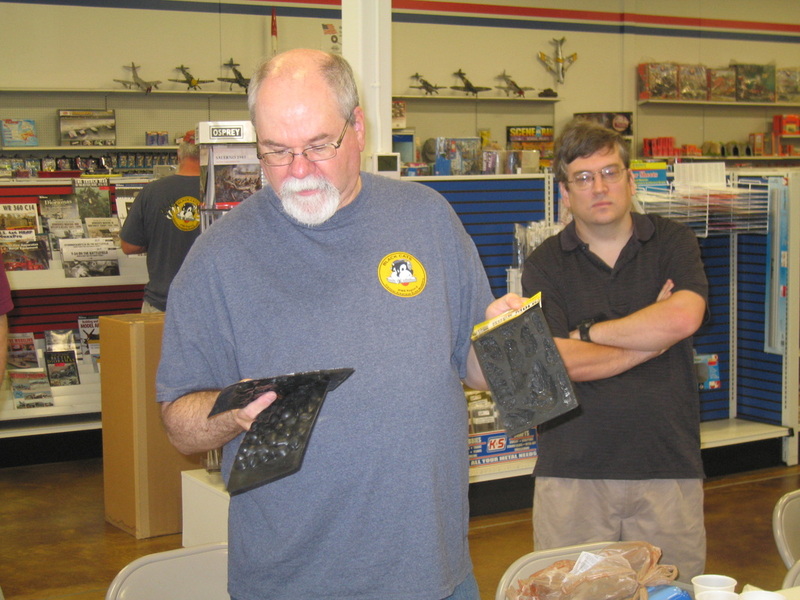 Cliff Bullock presented 1/35 scale Dragon Tiger I and 4 1/72 scales armor pieces: an Italeri KV-1, a Hasegawa Stug III, a Hasegawa Panzer IV, and UM T-26. 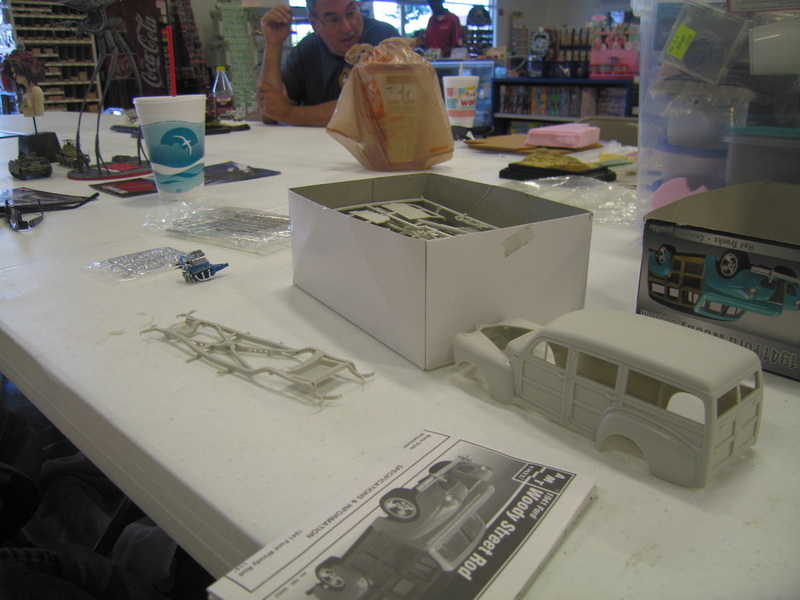 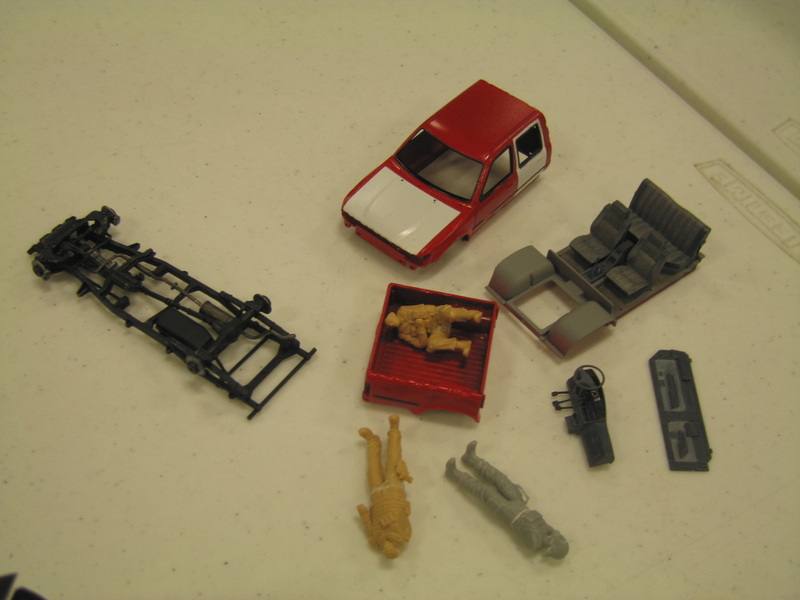 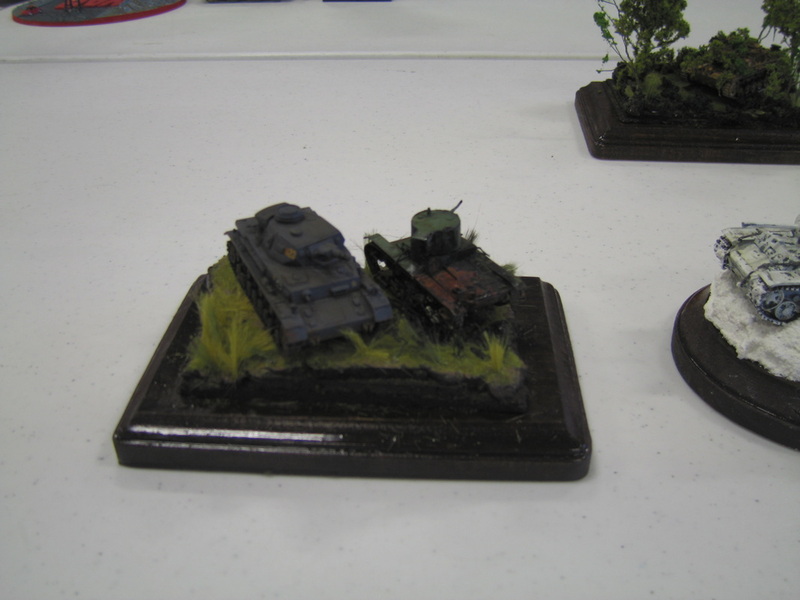 Ken Childres presented a Sherman wedgie WIP, a Skoda RSO-Radschlepper Ost truck WIP, and a set of AK Interactive pigments. Mike Warren presented a Trumpeter KV-1. 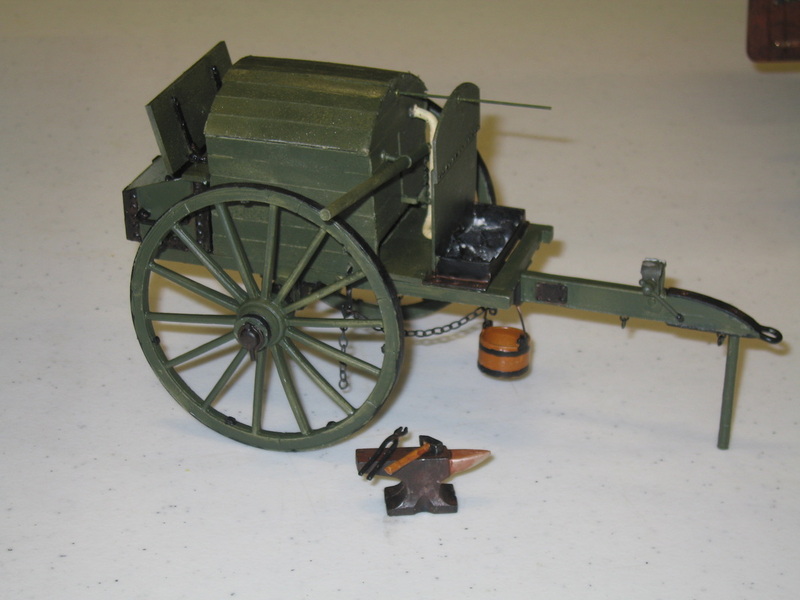 Mona Hiatt presented a Civil War Battery Wagon, and a Buckboard Wagon WIP. Chris Luna presented a War Hammer 40K Space Marine Chaplin, and a Meng 1/35 pickup WIP he is converting to a zombie hunter truck. 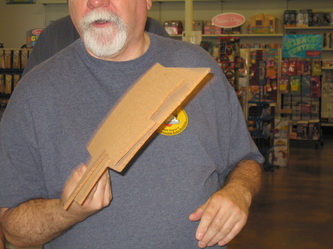 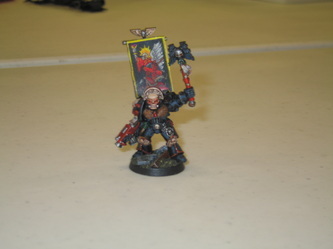 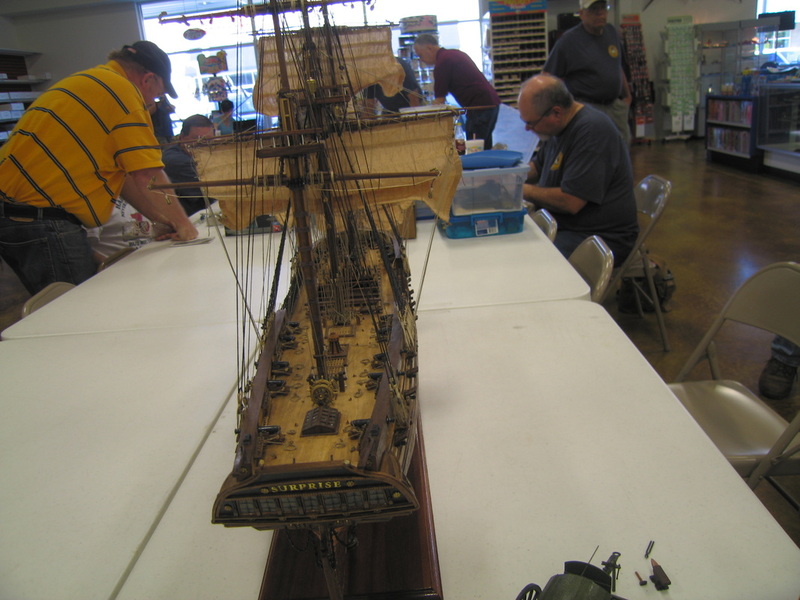 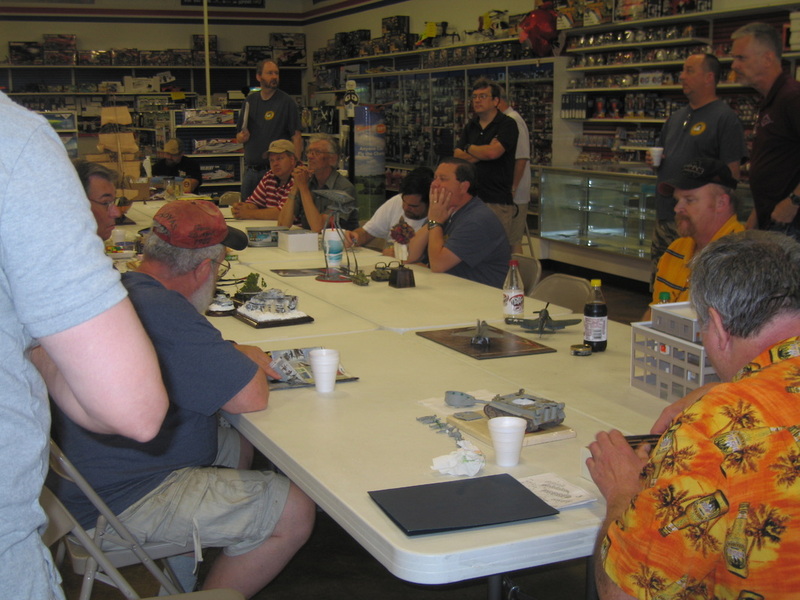 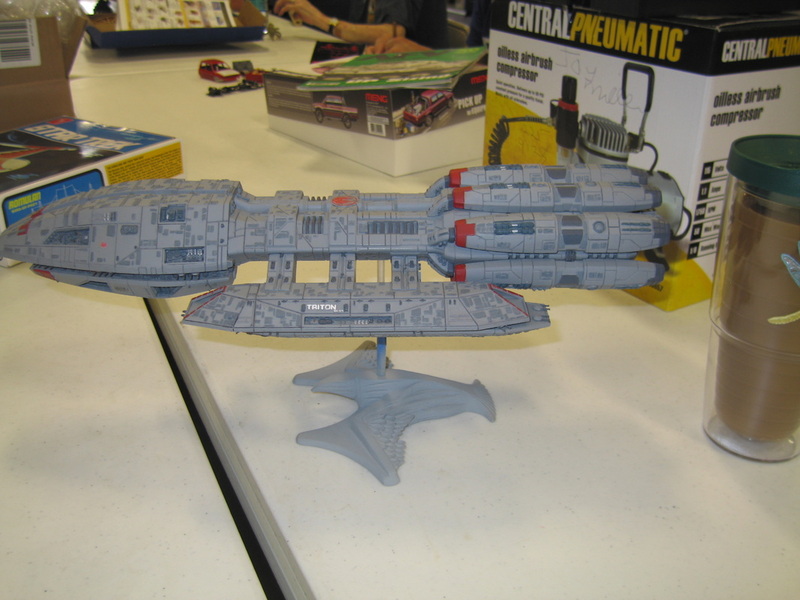 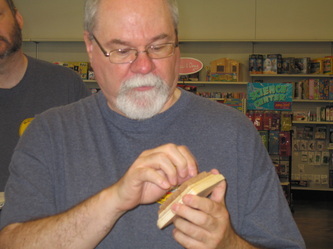 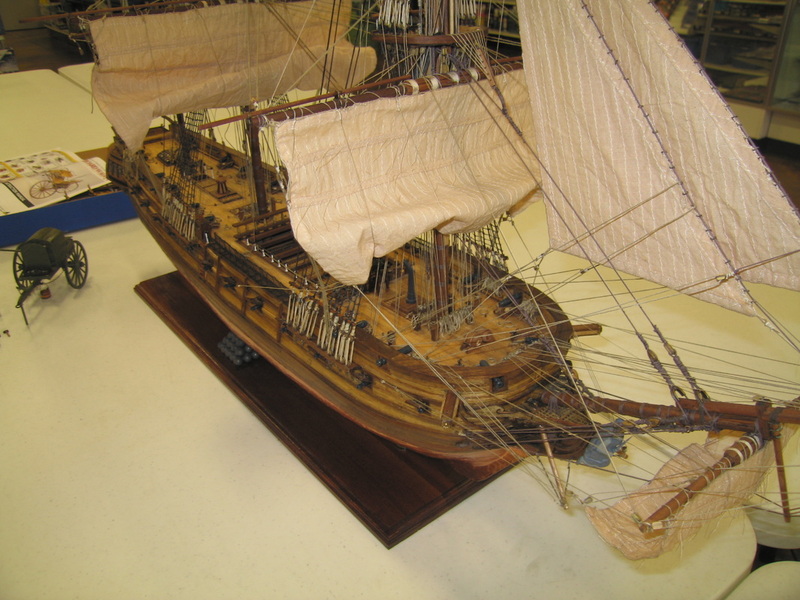 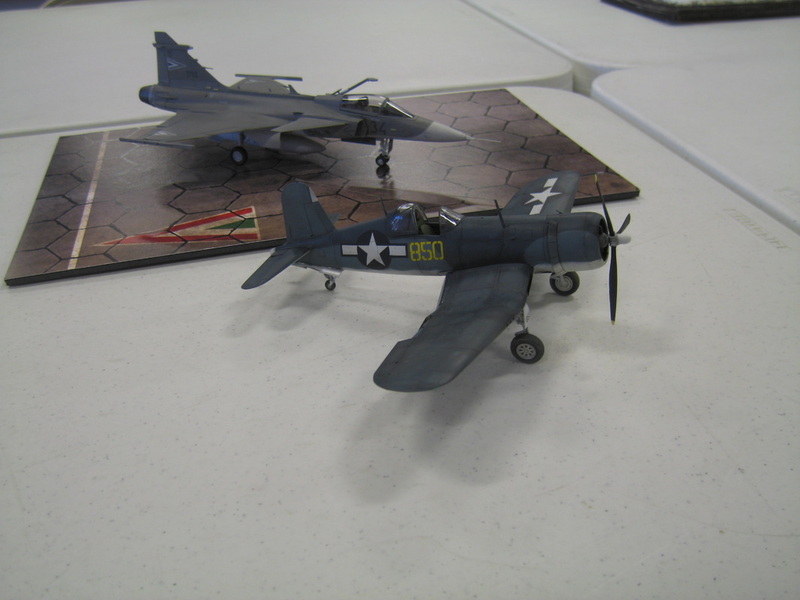 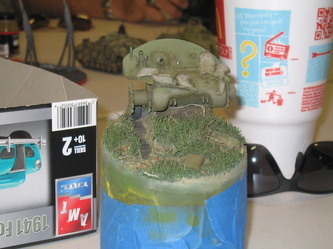 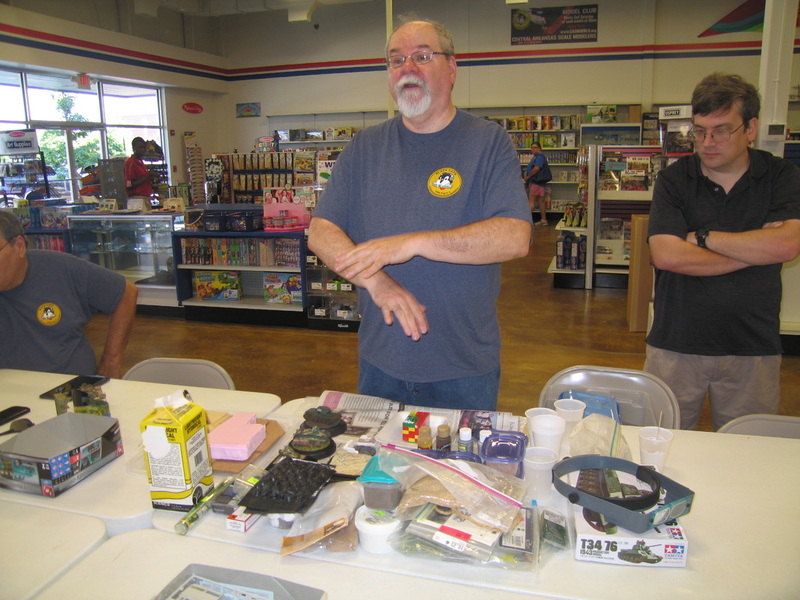 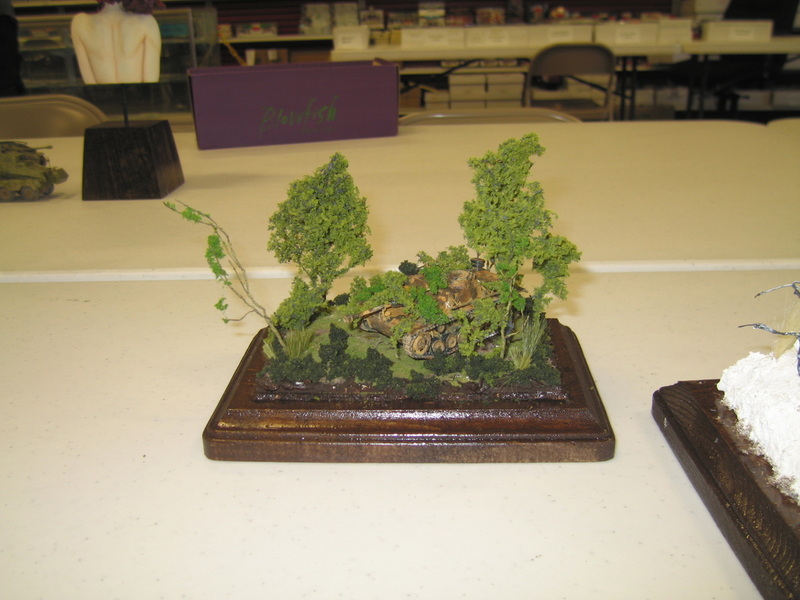 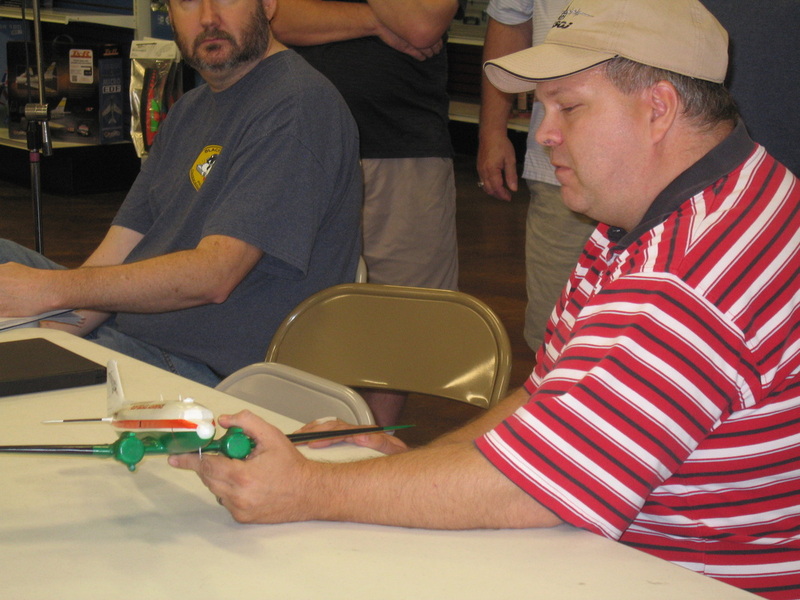 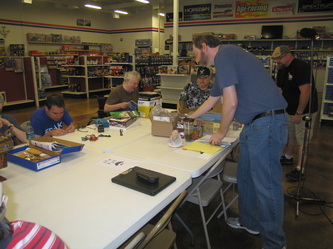 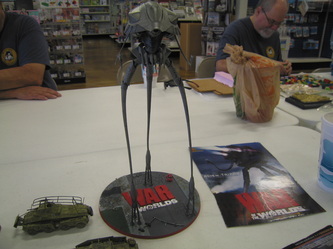 Jeffrey Griffin presented a Battlestar Tritan with a resin base. 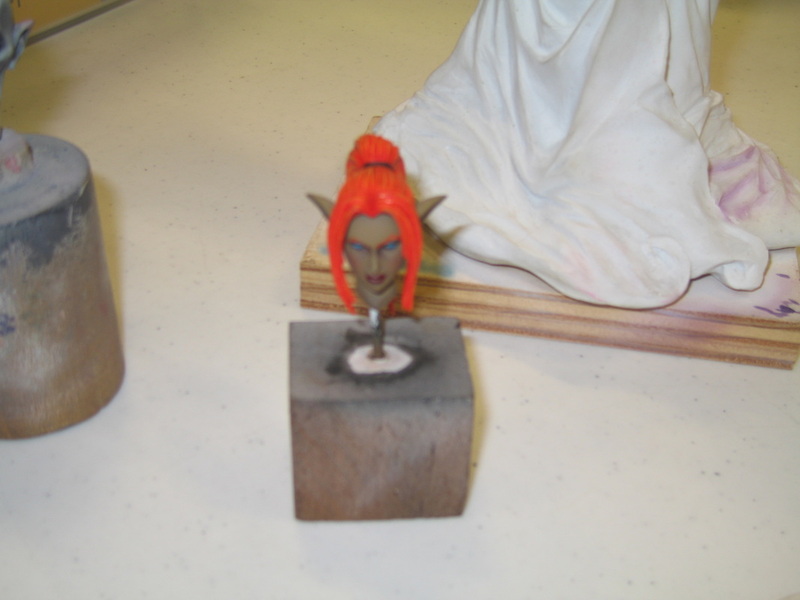 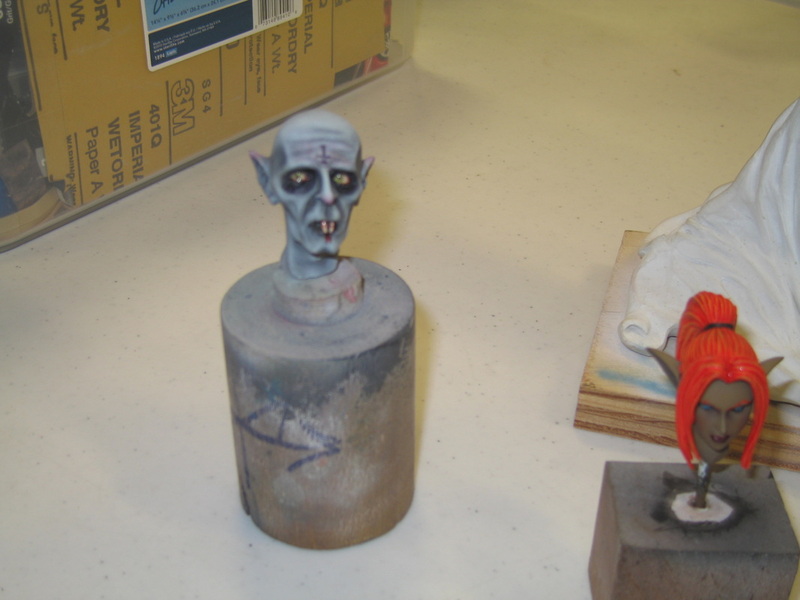 Rusty Nail presented a WIP Nosferatu figure, an anime elf figure WIP he is doing for a commission, and a dragon WIP. 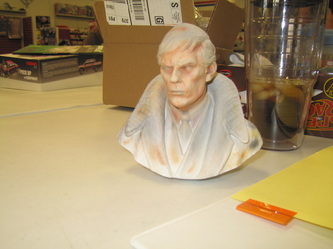 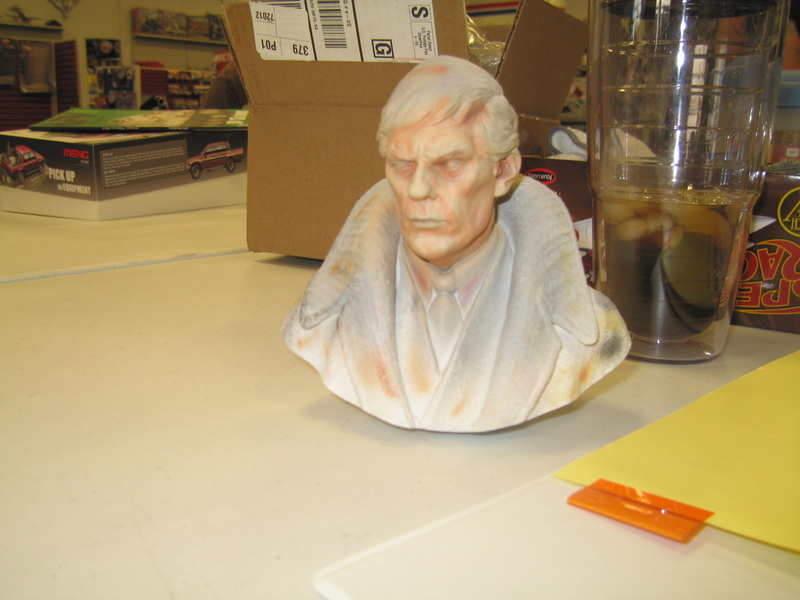 Brent Bristow presented a Speed Racer Mach 5 WIP, a Romulan Bird of Prey WIP, and a bust of Barnabas Collins (Jonathan Frid) WIP. 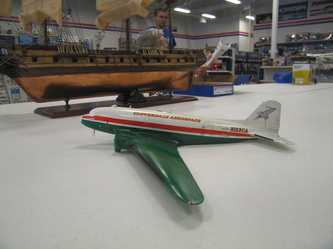 Garrick St. Pierre presented a DC3 converted to a Cloverdale Aerospace N123CA. Ken Fausett presented a 1941 Ford Woody Street Rod WIP. 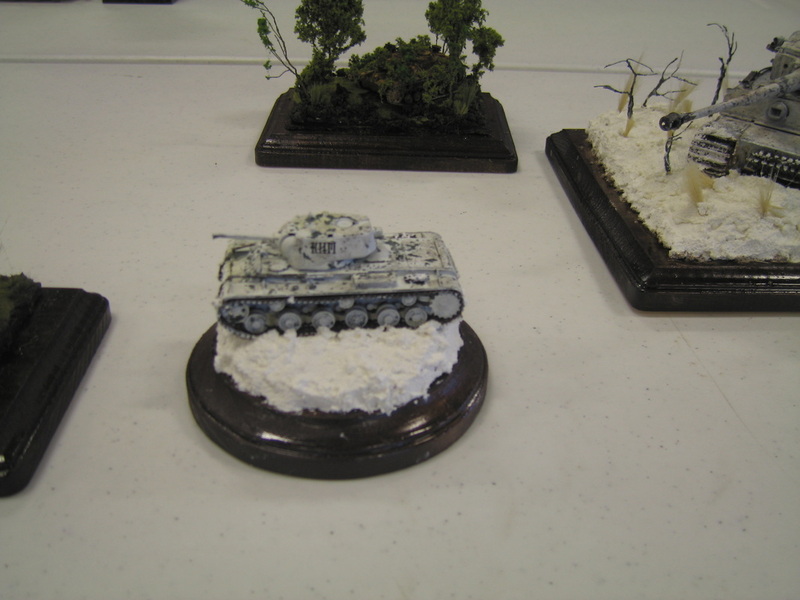 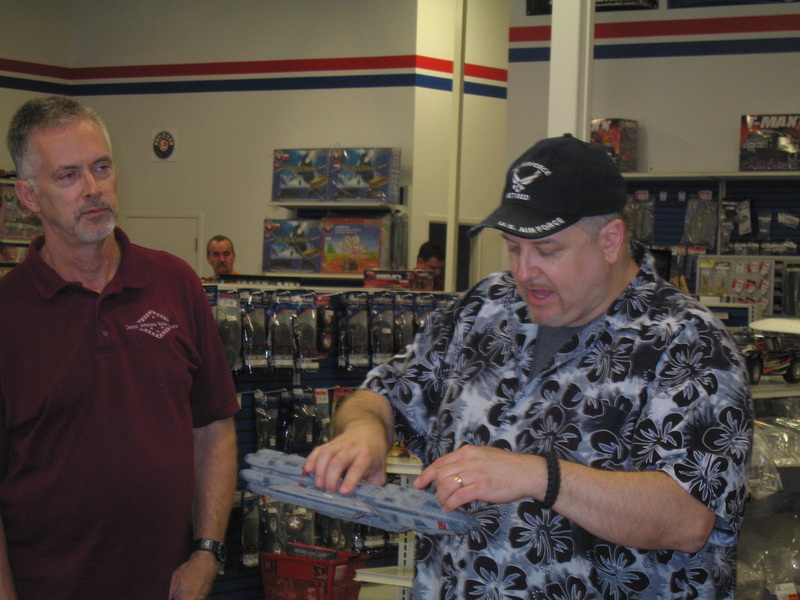 Richard Buzbee presented a 1/48 Tamiya SDK RAD 8 Recon Car, 1/48 Tamiya Stug III, and a 1/144 Pegasus Alien Tripod from the 2004 War of the Worlds.